In the surrounding bushes of the Tidodi Dam there is loud bustle already. 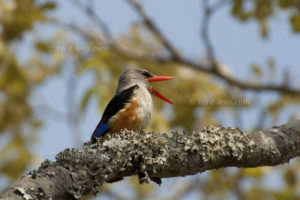 In the gallery forest around, numerous birds such as the Grey-headed Kingfisher (Halcyon leucocephala) enjoy the first sun beams. Haze floats above the water. It is morning shortly after sunrise. The surrounding trees of the dam form a small gallery forest, which attracts many birds such as Southern Yellow-billed Hornbill (Tockus leucomelas), Grey-headed Kingfisher, Brown-hooded Kingfisher (Halcyon albiventris), Crested Barbet (Trachyphonus vaillantii), Lilac-breasted Roller (Coracias caudatus) and Broad-billed Roller (Eurystomus glaucurus). An alternative is the Malatse Dam along the Dithabaneng Drive. 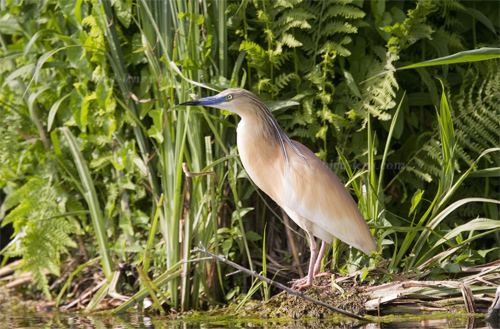 This dam offers the opportunity to photograph the African Fish-Eagle (Haliaeetus vocifer) and other birds such as Ibisse and Spoonbills at their sleeping retreat. Not far from the Malatse dam is the Dithabaneng dam. If the water is high, you can go by car directly to the shore. The light is perfect for taking photos in the morning and in the evening. It is worth driving to the Ruighoek waterhole in the afternoon. At this small dam is a relatively low-lying hide. 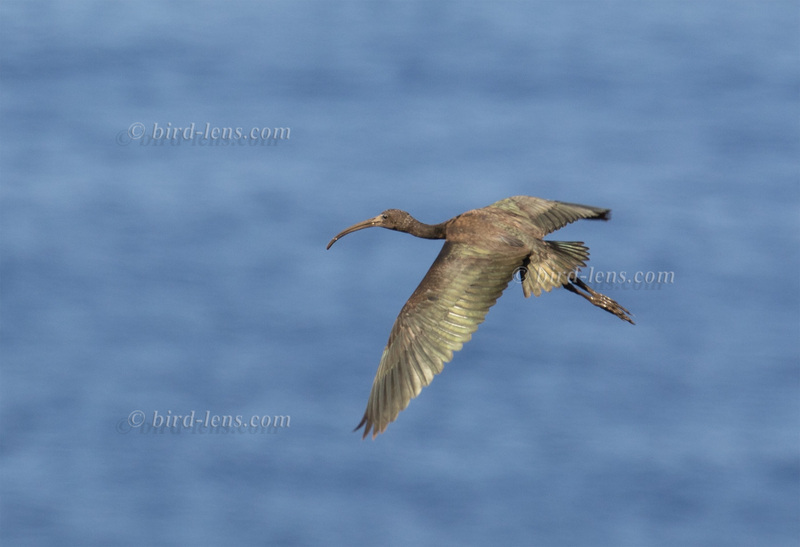 In the north of the island of Flores, there are some excellent birding locations. Basically these sites are between the village Ponta Delgada to the east and the lighthouse on the edge of Ponta do Albernaz on the west. The lighthouse at Ponta do Albernaz is the most powerful lighthouse of the Azores. The view is breathtaking, with the neighboring island of Corvo in the background.The lighthouse is accessed via an isolated roadway that extends to the western edge of Flores. 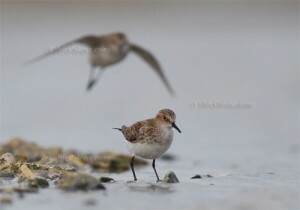 Bird richness on the northern shore of the Caspian Sea is amazing. Caspian Sea is counted the largest inland body of water in the world. More than 100 rivers provide inflow to the Caspian, with the Volga River being the largest. Pristine floodplain forests, flooded grasslands to the horizon, eagles on almost every tree. A trip to the lowlands south of Astrakhan in southern Russia is not easy due to the distances and border formalities. But the only alternative is a trip to the Danube delta. To ease preparation, it was decided to participate in a guided trip in the first half of May 1998 to Volga delta. After that, the trip continued to the hill – lakes region and the feather grass steppe and the semi-desert north-west of Astrakhan. On the weekend of 5/6 October 2013 BirdLife International and its national partner institutions organized the pan-european Euro BirdWatch. 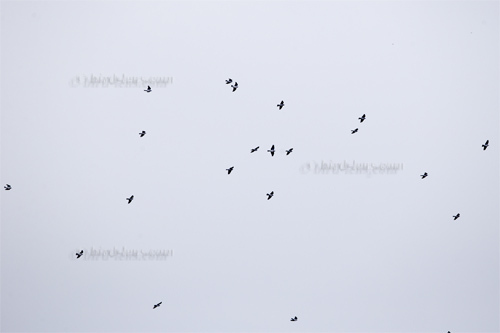 Migratory birds on their way south were observed in 33 European and some countries in central Asia. The International Zugvogeltag is the biggest event of this BirdLife partner in Europe. Since 1993 bird watching people and conservationists from all over Europe join in autumn for a weekend to observe and count the passing birds. 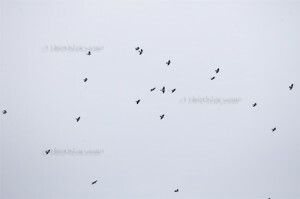 This year the events was attended by 20,000 people at the Euro Birdwatch. The observers counted in total some 2 million migratory birds on their way to their winter areas. The Swiss Protection of Birds SVS / BirdLife Switzerland and its local sections , in cantonal and national associations are involved since the beginning. Detailed results for different Locations can be seen online via Resultate 2013. 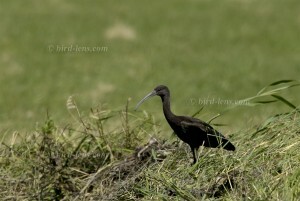 Is it possible to combine business and birding in India? The country is large, the distance too and most business is performed in a metropolitan area – New Delhi. Although supposedly in the area of New Delhi only 250,000 people live after the Indian census of 2011, but there are at least several million in the greater Delhi area . Nature must stand back there. Nearby , however, is Keoladeo . According to wikipedia is a national park in the Indian state of Rajasthan. 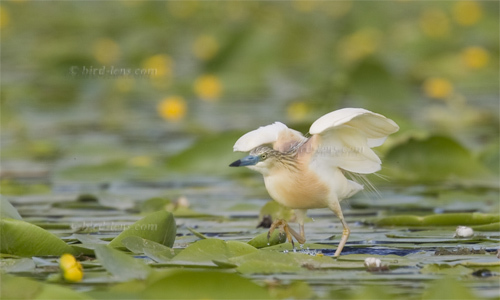 Keoladeo is also known as Bharatpur Bird Sanctuary or Keoladeo Ghana Bird Sanctuary. 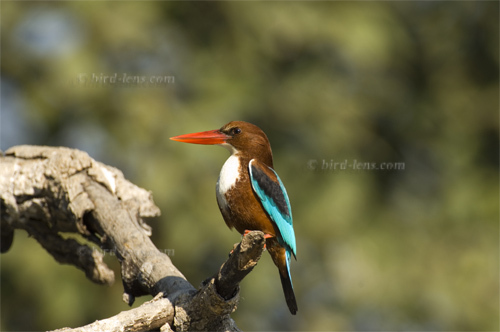 The National Park is located about 50 km west of Agra near the town of Bharatpur and not too far south of the city of New Delhi, the capital of India. As a business trip to New Delhi allowed for a few days off for birding, I opted for the Keoladeo Ghana Bird Sanctuary. 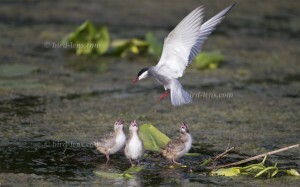 May is Migration and early breeding time in Romania´s Black Sea coast. Thus it is prime birdwatching time. After having seen many of the speciality birds like Pelicans, Black-necked and Red-necked Grebes, Glossy Ibises, Spoonbills in the Danube Delta, a small group of bird photographers went for the Dobrudgea – organized by Sakertours. 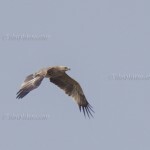 A big surprise was, what you see on the pictures: a juvenile Imperial Eagle. Here you can see Imperial Eagle in flight. Photographed in the nice countryside of Romania near the city of Constanta. The eagle was flying from the east along the northern limits of the Cheile Dobrogei – the Dobrogei Gorge. After having seen (young) Imperial Eagle in Oman on several occasions, the identification was not too difficult.